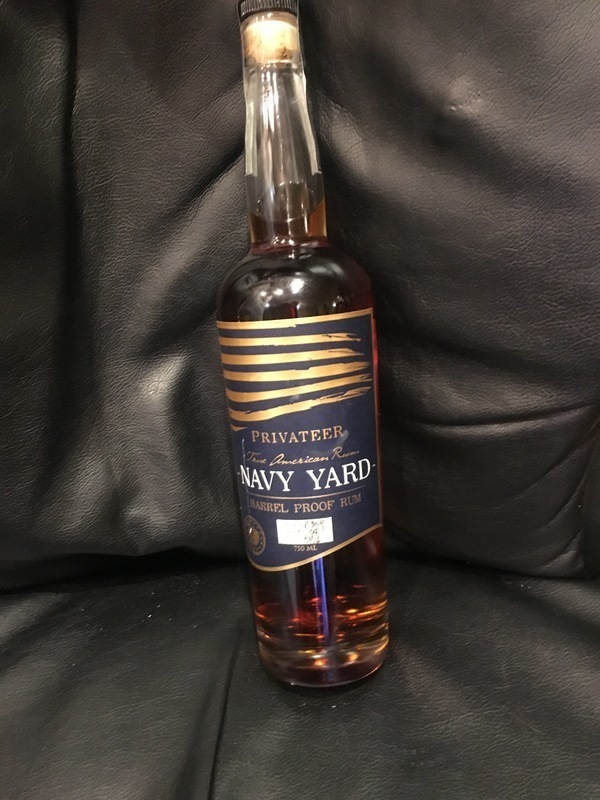 Have you found an online vendor selling Privateer Navy Yard Barrel Proof? I toured the Privateer distillery last week. The hospitality was remarkable and I learned a lot. I was able to sample Silver, Amber, Navy Yard, 2 versions of the Queen’s Share and 3 Single Barrel iterations. They all had something going on.I chose the Navy. It was the lingering flavor that sealed the deal. I score it an 8 because I’m trying to conservative and have never done this before. I have around 30 rums at home and this is one of the best. Others can describe their impressions better than I so I’ll leave it at that. 58% ABV - New oak only? (no clue) Very warm, rich, and spicy, like a strong Bajan. Really draws you in. Very warming and somewhat astringent. Long finish. Highly enjoyable. This is hands-down the best American-made rum I've ever had. Like the Cocktail Wonk, it has just about single-handedly restored my faith in American rum. The whole Privateer lineup is a glimmer of hope in a sea of disappointment. If I ever see a bottle of this on the shelf, it's going home with me. Really, really good stuff. Well done, Ms. Campbell! The navy yard is ok. A bit more flavor. The the amber. Still not sippable and pricy for ultimately being a cocktail rum. On the flip side the queens share is a nice dry sipping rum. I’d give it a 7.5 to 8 rating. Full flavor. Barrel coming through. Oaky. A little hot on finish but a decent sipper to add variety to your cabinet.